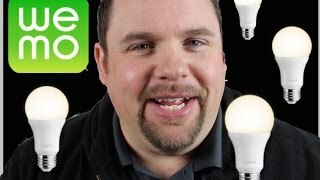 Installation is simple, and the app finds the bulbs right away. The LED lights can be controlled individually or as a group. You can program the lights to gradually dim as you go to sleep. The starter kit comes with only two bulbs. You'll pay up to $30 for each additional bulb. There's no Web browser support. It doesn't offer IFTTT or geo-fencing yet. 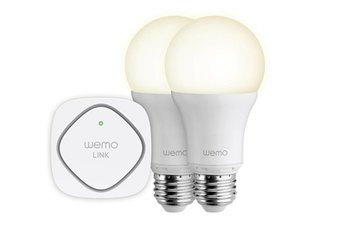 The WeMo LED Lighting Starter Set from Belkin automates your home's light bulbs. Using your existing Wi-Fi network and a mobile device, you turn lights on and off, set up custom schedules, control the lights while you're away, or set them to slowly dim as you go to sleep. You can control lights individually or as a group. The WeMo LED Lighting Starter Set comes with two bulbs and a WeMo link device, which can connect up to 50 WeMo Smart LED bulbs. The bulbs have a life expectancy of up to 23 years, based on three hours of daily usage. 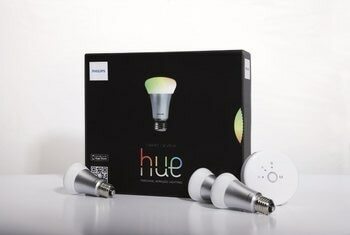 These efficient bulbs, combined with a truly wireless hub, easy setup, and a powerful iOS app, are a great addendum to an already impressive home automation ecosystem. 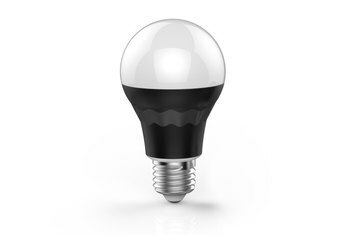 The Smart LED Bulbs aren’t breaking any new ground in the market of Wi-Fi light bulbs. But there are enough genuinely useful additions here to make Belkin’s kit a compelling option--especially if you’re interested in automating other parts of your home too. 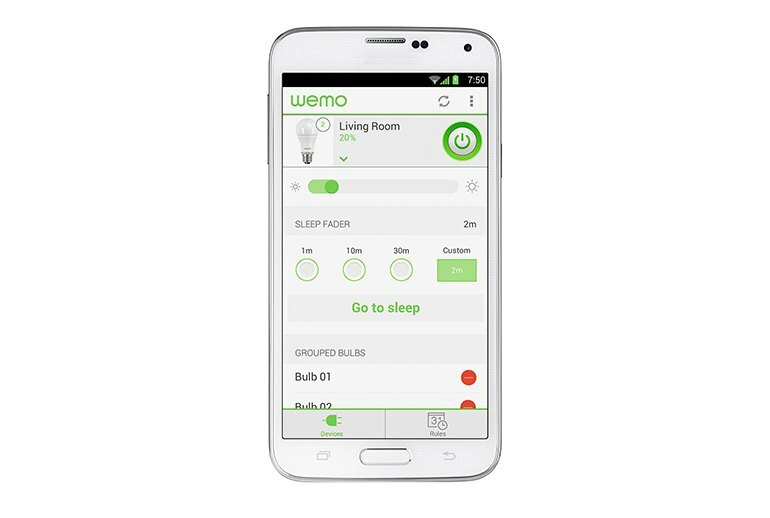 Belkin WeMo LEDs offer a well-refined app experience and top-notch ease of use. 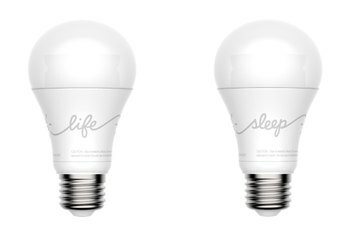 The amount of control you have over your new smart bulbs is actually pretty impressive, and similar to what you get with the Philips Hue Lux bulbs. The Starter Set performed flawlessly. At first there was a slight pause when I used the app to turn lights on and off, but after a recommended firmware update the lights responded instantly to my commands. 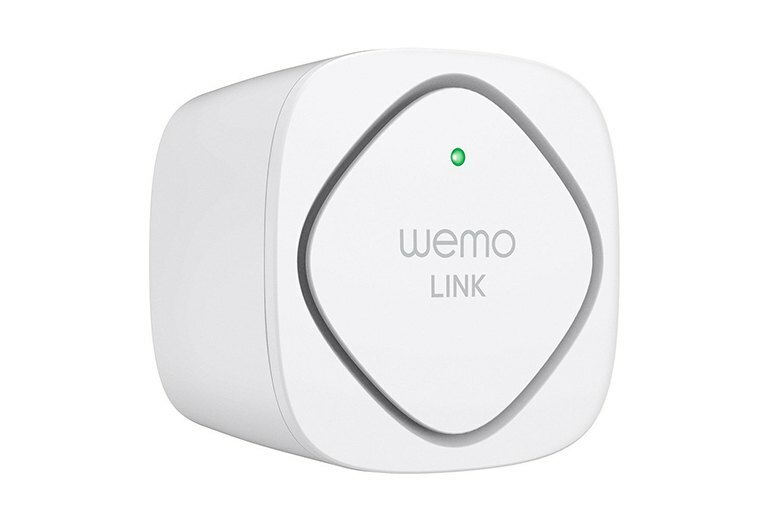 We'd still like to see the price drop, but if you know you'll benefit from the smart aspects or have other Wemo sensors or gadgets, this is a good choice. 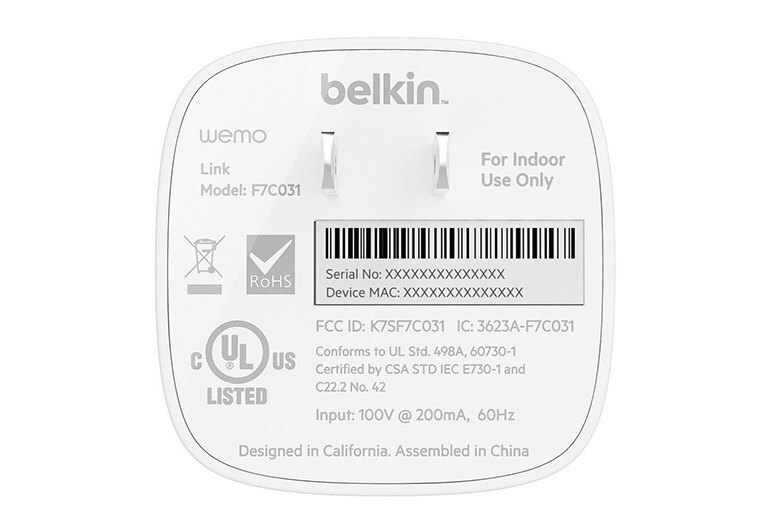 Although the Belkin WeMo app has it’s issues and quirks, updates come often. It’s a relief, since each tends to correct many minor bug fixes and improve the user experience. 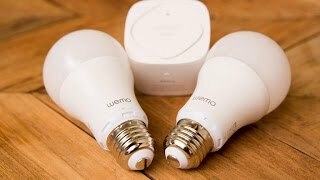 The Belkin bulbs provide an easy (though not perfect) setup and simple operation, and they can be paired with other WeMo products to create a sophisticated smart home environment.